The first step to determining if you need to dose supplements or not, would be to ensure you have a good maintenance routine in place along with a good and disciplined water change schedule. Most people have very good results with 10% weekly water changes. Removing old water from your set-up and replacing it with freshly made salt water will also replace at least some of the used elements along with used trace elements in your aquarium. In FOWLR and very low demanding mixed reef set-ups, most hobbyists may never need to dose any supplements at all as their water changes will provide the needed supplements to replenish what was used. 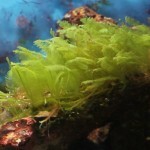 Corals, invertebrates with hard shells, and different types of algaes will all use different elements in the aquarium water. In my experience, testing your alkalinity, calcium, and magnesium levels weekly with a good quality test kit will allow you to determine when these more common elements are becoming depleted and let you know when/if you will need to dose anything at all. Once any of these three levels start dropping, even with a good a disciplined water change schedule, you will need to consider dosing. In most set-ups, the first parameter that will typically start to become depleted is your alkalinity. At the least, this has been my experience. There are many good supplements out there as options to use to bring your alkalinity levels back up. At first, I would strongly recommend using a commercially sold aquarium alkalinity supplement that you can purchase at a local fish store or from on line vendors. I would not recommend making your own supplements until you have more experience using readymade ones. When it comes to dosing, I would caution you about using the recommended dosing amounts that are listed within the instructions for use on the bottle. These listed amounts are only to be used as guidelines as everyone’s set-up will have different demands. I have had great success in the past by starting with ¼ of the recommend dosing amount, only using that as a starting point to determine my actual daily dosing amount. As a example, in the first marine tank that I had set-up, my alkalinity levels had dropped from 9.6 to 8.2 in 3 or 4 weeks. 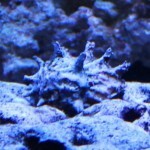 This started to happen a few weeks after the aquarium matured and I started adding more corals and fish. It was at that point that I wanted to start dosing to not only bring that level back up to 9.6 (which is the alkalinity level of the salt that I like to use) but to keep this parameter stable. The instructions on the alkalinity supplement that I chose to use suggested dosing 10 ml every second daily. I used ¼ of that amount and started dosing 1.25 ml every day (1/4 of the 10 ml is 2.5ml every second day, which means 1.25 ml each day). After two weeks of dosing at this level, the alkalinity only increased to 8.4. I doubled the dose to ½ of the recommended amount and started dosing 2.5ml every day for the next two weeks. This amount kept my alkalinity levels stable at 8.8 to 9.0. It took another ¼ dose increase to get it back to between 9.4 and 9.6. You will have to keep in mind that when you start dosing, you also want to make the changes in your parameters slowly over time (days or weeks). For set-ups with sumps, it would be best to add your supplements in the last compartment (return pump compartment) of your sump to allow the additives to become mixed in with your tank water as it makes it way up to the display tank. In set-ups without a sump, it would be best to take a container of tank water and add your additives to this water so you can slowly add it to your set-up as you pour this water back into your tank. 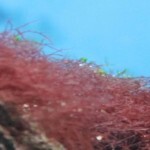 Once/if you get to the point of having to dose for more than one element, the timing of adding these supplements to your aquarium will be important as you do not want any two supplements to mix together before they can become fully diluted into the water. I prefer to dose my alkalinity early in the morning and then my calcium late in the evening to make sure I can avoid any potential problems from theses additives mixing together in their concentrated form. One good option to help simplify daily dosing is to use a automated dosing pump. After a few years of manual dosing by hand, I had got a automated dosing pump. I just program in the time of day I want each pump with to come one and the amount I want each pump to put in the set-up. 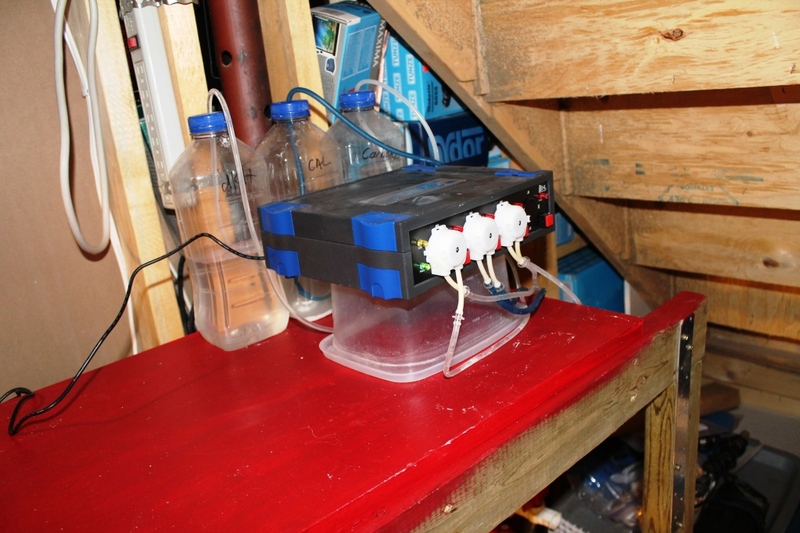 Each pump draws a dosing supplement from its own container and pumps supplement into my sump. It certainly can make dosing supplements a lot easier as you do not have to remember (or forget) anything. If you can fit one into your budget and your set-up, they will certainly make things a lot more easier for you. I now only check to make sure the containers hooked up to the dosing pump are full and the dosing pump is still working. Always remember that when it comes to dosing supplements, the best approach is to always: keep it simple, stick to the basics (dKH, Cal, & Mag), and never dose anything you can’t test for. In order help you keep it simple, I have listed below, what I would suggest as the best approach for elements to test for and potentially dose for to maintain your target levels and help you have a healthy and stable set-up. 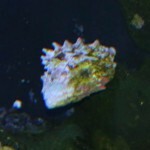 I had great success by only focusing on the top three parameters in my last reef tank with mostly SPS corals. 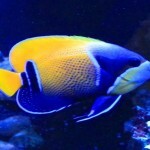 The below recommendations are from a article on Reefkeeping magazine. I have always had very good luck focusing on the basics elements (listed below). A) Critical elements to test for and the most common to find requiring at least some dosing. These are what I often refer to as the basic elements to focus on. The below link will take you to article that I quoted above. Iodine and Strontium are 2 of those elements that most people end up misunderstanding, but they should definitely not underestimate their importance. 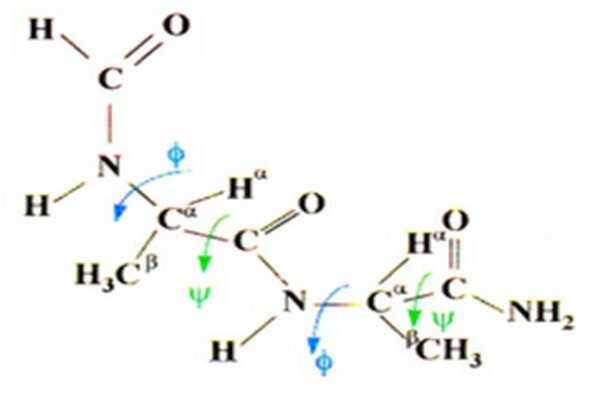 Most people understand the balance that exists between Mg, Ca, and Alk, however they fail to realize that this is not a 3 element equation, but rather 4. Strontium is the other element in that equation. It is just as important to keep Strontium in balance as it is the other 3. Strontium is taken up along the same pathways as Calcium, Mg, and Calcium Carbonate, and is deposited in the same manner for skeleton building. Furthermore, strontium has also been potentially linked to aiding corals in keeping their flesh attached to the skeleton. 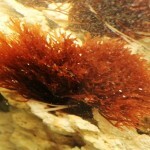 Iodine is the most misunderstood, and the most ignored. 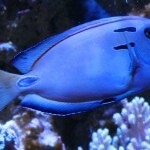 However iodine is critical in our aquariums, especially since we typically over-light them. Iodine is the element that helps our corals regulate photosynthesis. Without the presence of iodine, our corals would close up and die from toxic oxygen levels in the coral tissue. Dosing becomes important as it oxidizes very quickly, and is depleted from our tanks within a matter of 36-48 hours. 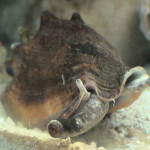 I have found that a through getting a good handle on the basic water parameters (discussed here and through out this website) combine with a good maintenance schedule and using a good quality salt mix for water changes, will be all the you will need to keep your aquarium stable and your corals growing. 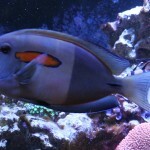 Iodide is a form of iodine, but is the recommended suppliment for reef tanks. Don’t know if Brad made a typo but it is kind of confusing to newbies. Actually most reefers don’t dose iodine anyway, I haven’t dosed it in 30 years of reefing and have had no adverse effects. I would pay more attention to Calcium, Alk, and Mag more than any other elements. But that’s just my opinion.